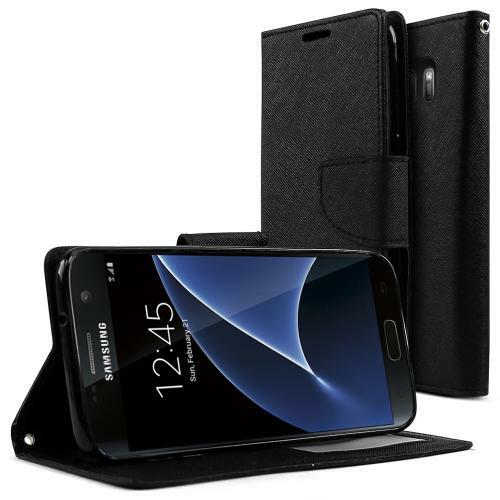 AccessoryGeeks.com | Black Faux Leather Wallet Case with Magnetic Flap for Samsung Galaxy S7 | Free Shipping! 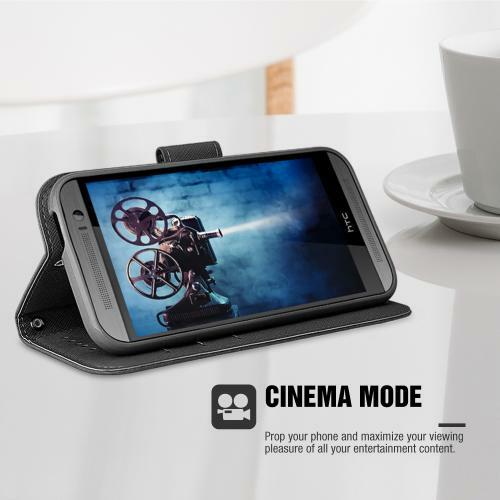 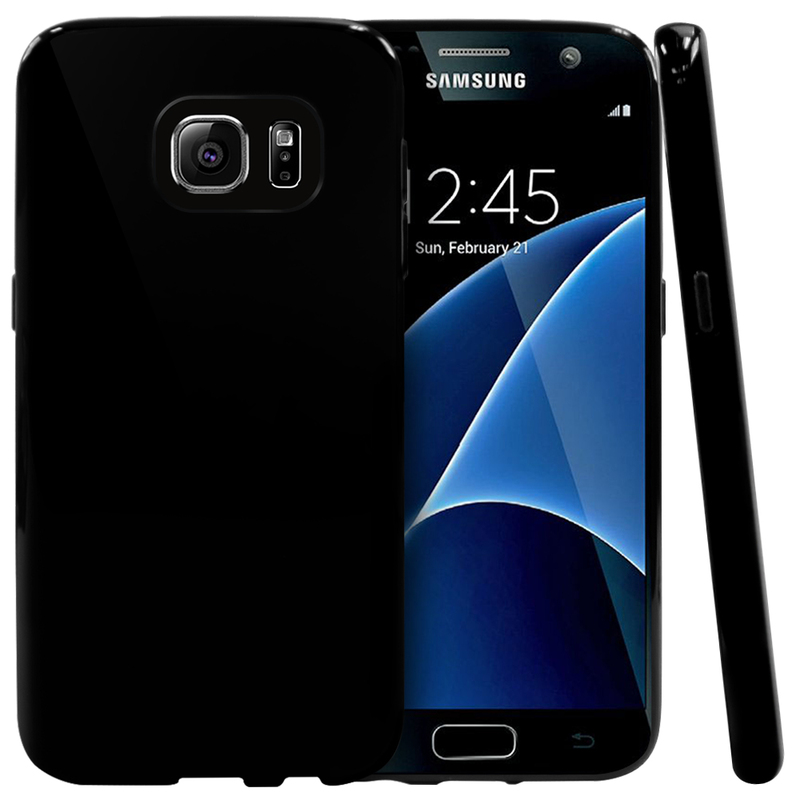 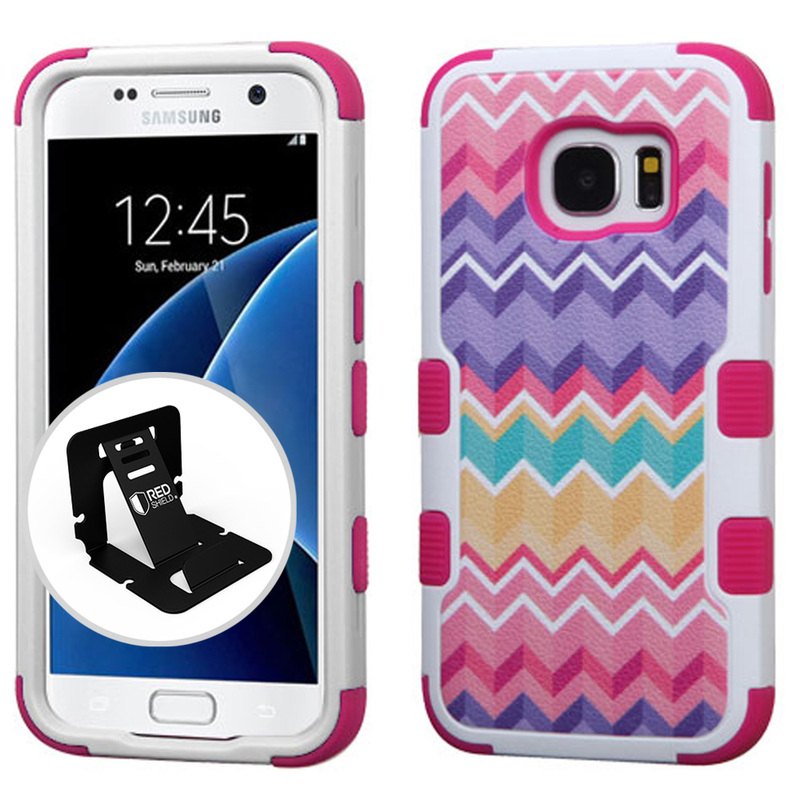 Protect your Samsung Galaxy S7 while adding extra features at the same time. This beautiful diary case keeps your Galaxy S7 safe from all angles and has a built in stand for handsfree viewing. 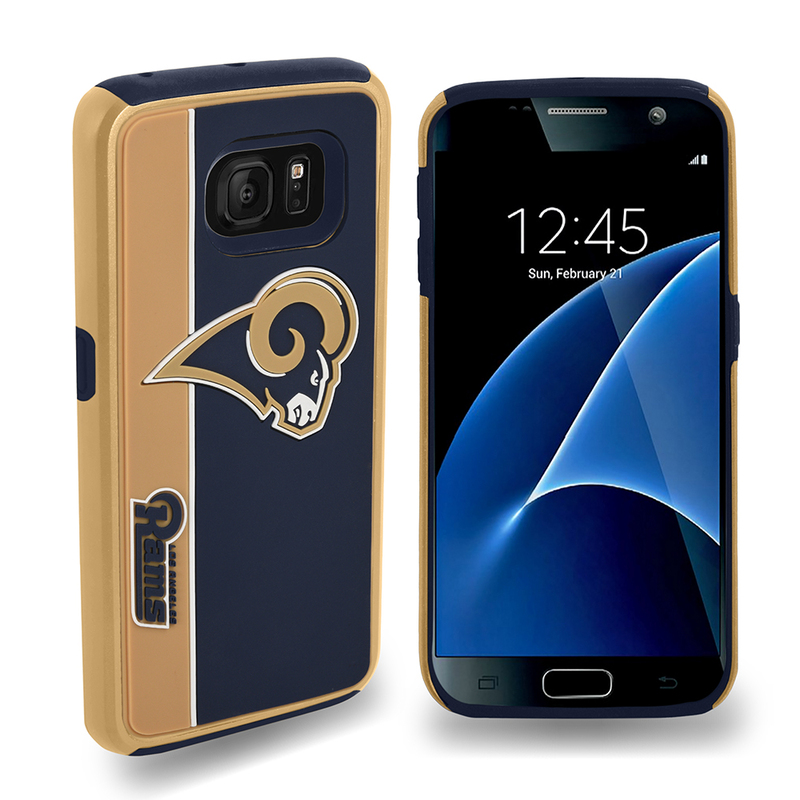 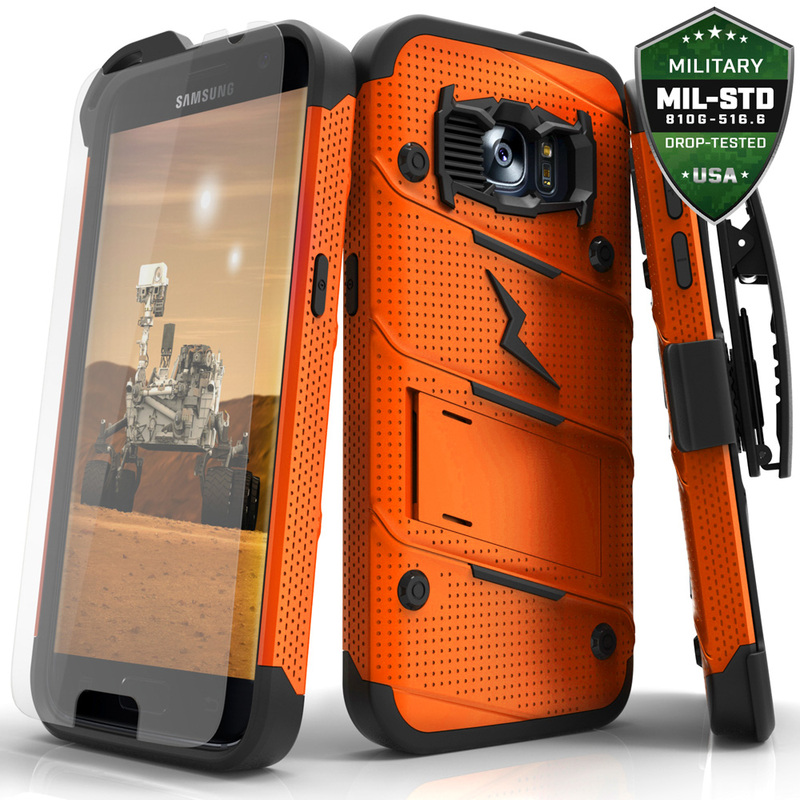 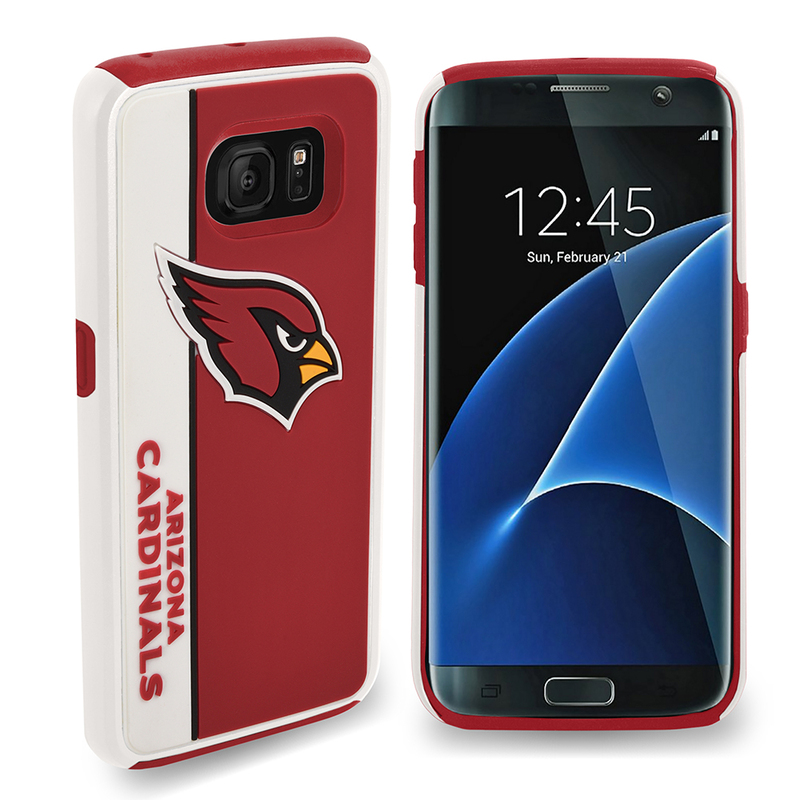 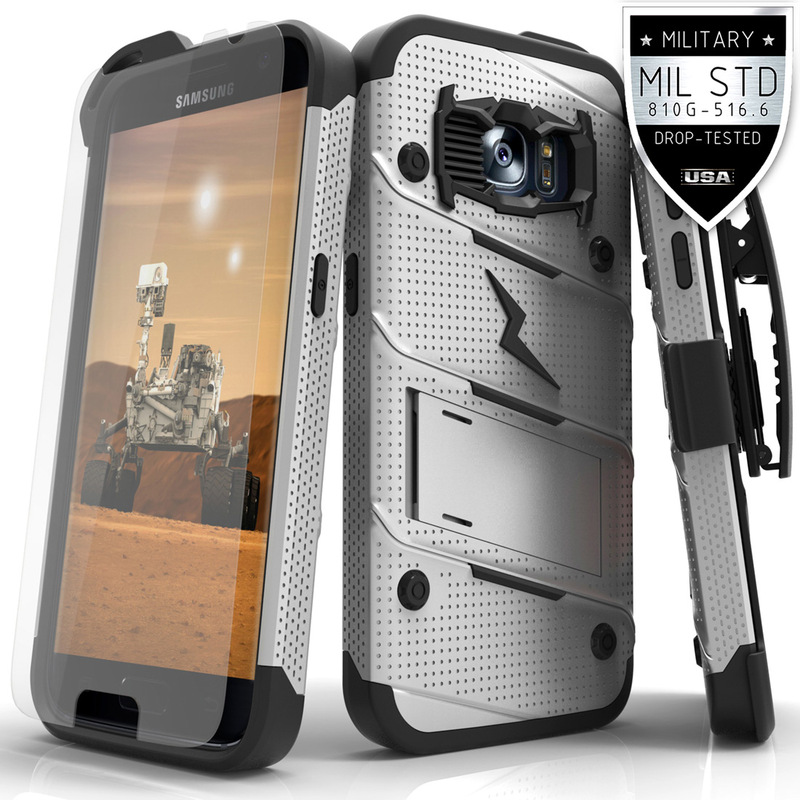 Designed to highlight the functionality of your Galaxy S7 while provided superior protection and adding a few features, this case is the perfect solution for any Samsung Galaxy S7 owner. 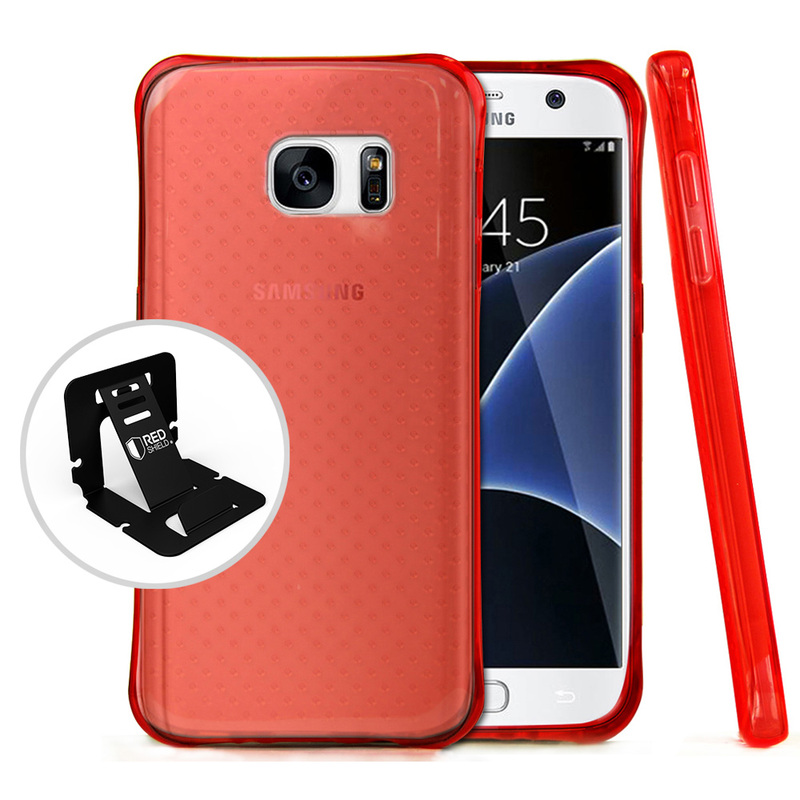 It seems strong and durable that offers a good protection. 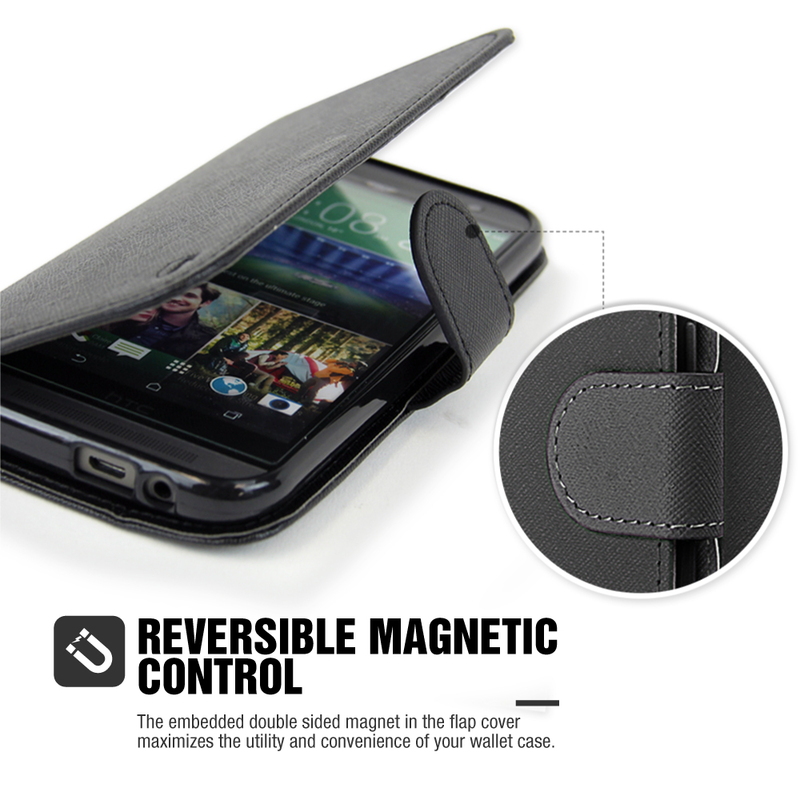 The magnet is a lot stronger to hold and feels like the cover. Keeps me organized and now secures my credit cards. 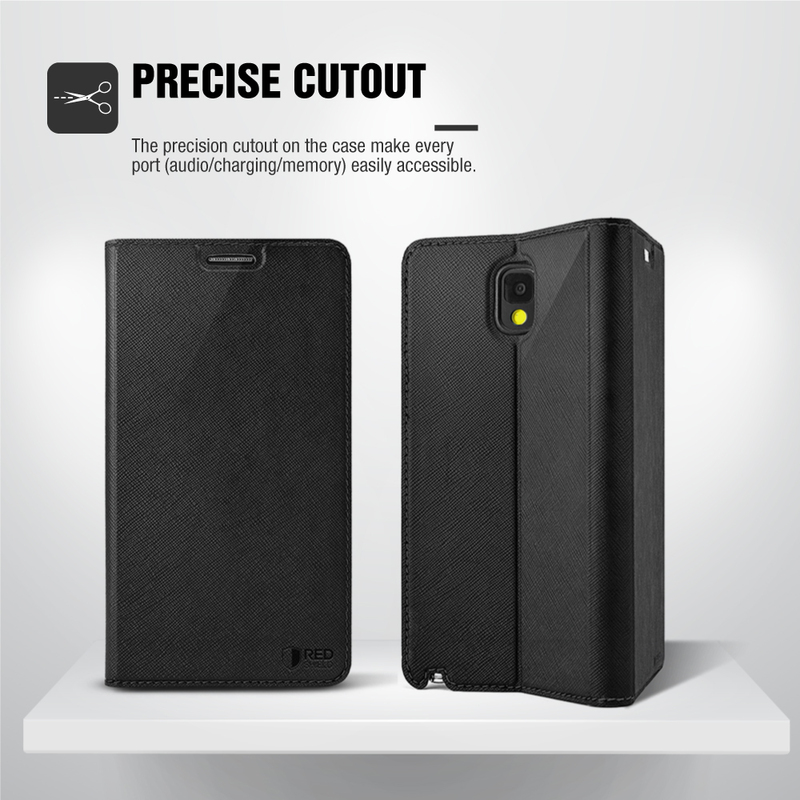 I really love this case. 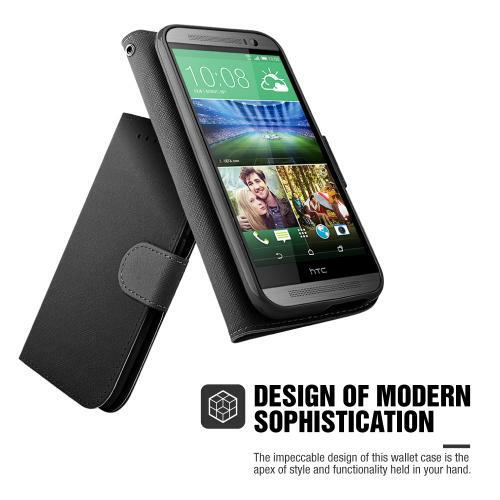 I've been using it almost a year now and it has been outstanding. 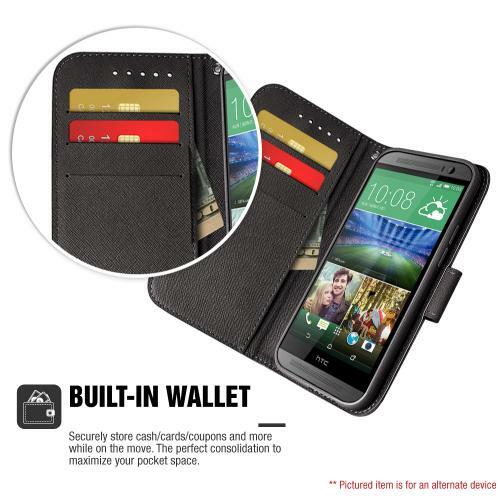 I keep my ID and credit cards in here, and I'll definitely buy another one if needed.